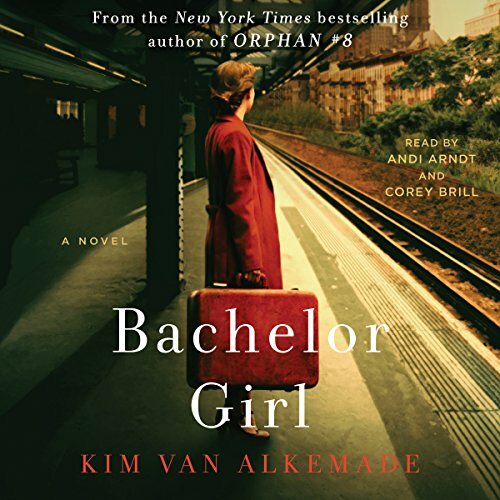 Showing results by author "Kim Van Alkemade"
In 1919, Rachel Rabinowitz is a vivacious four-year-old living with her family in a crowded tenement on New York City's Lower East Side. 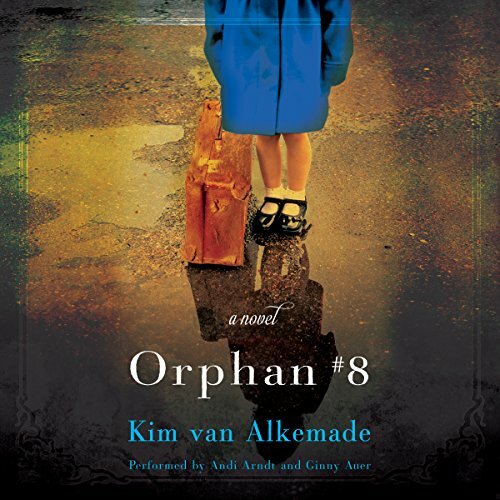 When tragedy strikes, Rachel is separated from her brother, Sam, and sent to a Jewish orphanage where Dr. Mildred Solomon is conducting medical research. Subjected to X-ray treatments that leave her disfigured, Rachel suffers years of cruel harassment from the other orphans. When the owner of the New York Yankees baseball team, Colonel Jacob Ruppert, takes Helen Winthrope, a young actress, under his wing, she thinks it's because of his guilt over her father's accidental death - and so does Albert Kramer, Ruppert's handsome personal secretary. Helen and Albert develop a deepening bond the closer they become to Ruppert, an eccentric millionaire who demands their loyalty in return for his lavish generosity.